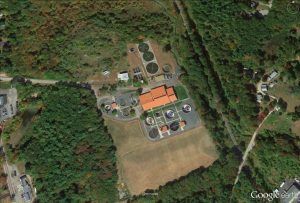 Tata & Howard completed a comprehensive evaluation of the Manchester-by-the-Sea wastewater treatment plant (WWTP). The Manchester-the-Sea WWTP was originally constructed in 1998. The plant is designed to treat an average daily flow (ADF) of 1.20 mgd. The plant includes the following treatment processes: influent pumping, influent sewage grinding, manual bar rack, grit removal equipment, aeration tanks and blowers, clarifiers, chlorine disinfection, and sludge thickening. The treated effluent is discharged into the ocean with effluent pumps through an ocean outfall pipe. 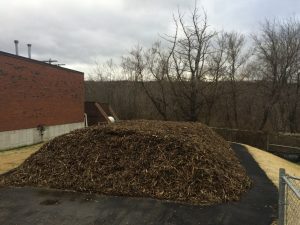 The treatment plant evaluation included a comprehensive assessment of the physical condition of the plant to provide an additional 20-year life for the facility. The evaluation included all mechanical systems and equipment, electrical systems and controls, buildings, and structures. 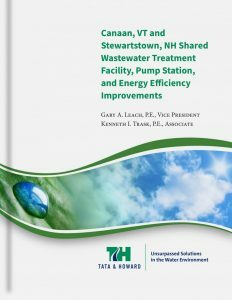 The study included an evaluation of energy usage at the plant and developed recommendations to improve energy efficiency including replacement of influent and effluent pumps, and aeration blowers to better match plant flow requirements and system demands. 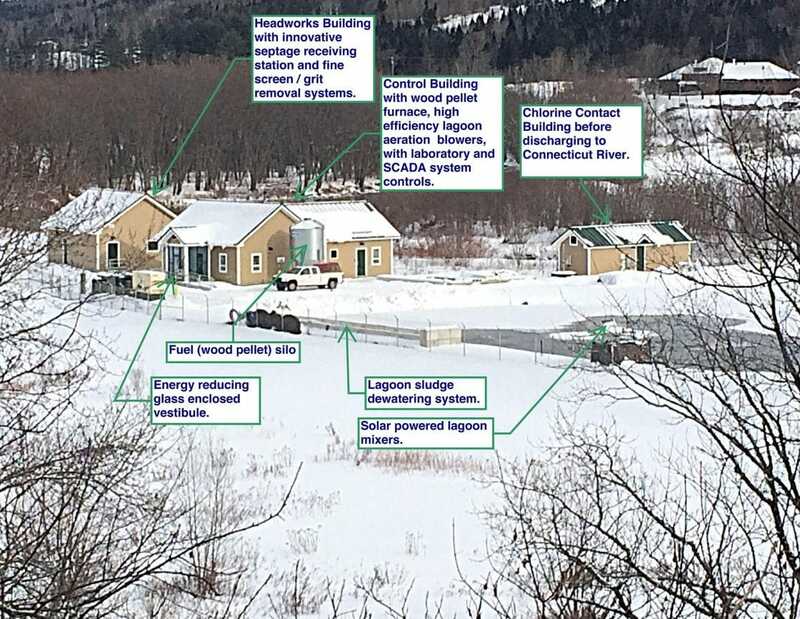 The final report includes an evaluation of existing conditions and proposed recommendations to improve current operations, upgrade aging equipment and facilities, improve energy efficiency, and provide plant hardening against potential climate change and sea level rise. Tata & Howard Provided management consulting and leadership skill building for the North Texas Municipal Water District. Project included meeting with each of the nine wastewater treatment plant Superintendents and Chief Operators and wastewater collection system management one-on-one as well as meeting with supervisors and managers. Two briefing workshops were conducted to discuss the findings, overall observations and potential opportunities for improvement that benefits the treatment and collection system facilities. In addition, a management, operation and maintenance (MOM) workshop was conducted that discussed effective business practices that were compared to industry standards. 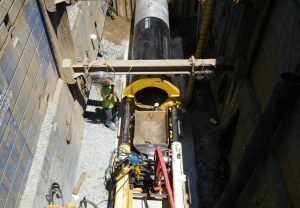 The Oakland Avenue sanitary sewer project consists of jacking a 48-inch steel casing pipe through the Interstate-84 embankment in Danbury, CT and installing a new 24-inch sanitary sewer to replace the existing 16-inch sewer that is undersized. 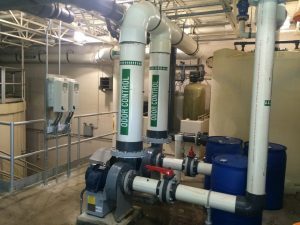 The project will alleviate the restriction that is causing sewer overflows. 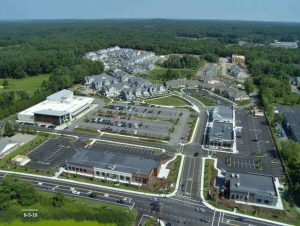 Services included surveys and mapping, review of easements, review and updating of original design, preparation of plans and specifications, bidding, construction administration, and resident observation. Construction is currently underway and the project is expected to be completed by the end of this October. The new sewer line installation will complete an interceptor project that was constructed in 1994. Tata & Howard has been conducting Infiltration/Inflow (I/I) investigations for The Town of Milford, Massachusetts for the past several years within their collection system, which consists of approximately 90 miles of 4-inch diameter to 36-inch diameter gravity sewers and force main, ten pump stations and a 4.3 million gallon per day (MGD) advanced wastewater treatment facility. 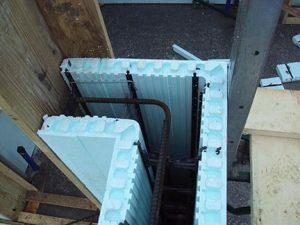 Throughout the investigations, I/I sources such as broken service connections, broken pipes, cracks, roots, and illegal connections have been identified. 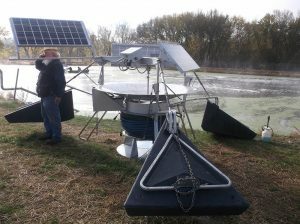 The I/I ranged from 144 gallons per day (gpd) to in excess of 400,000 gpd. Based on the results of previous I/I investigations, the Sewer Department was able to remove a direct connection from the street drainage system to the sewer system that resulted in the removal of an estimated 450,000 gpd of extraneous water from the sewer system, therefore regaining 10 percent of available capacity at the treatment facility. 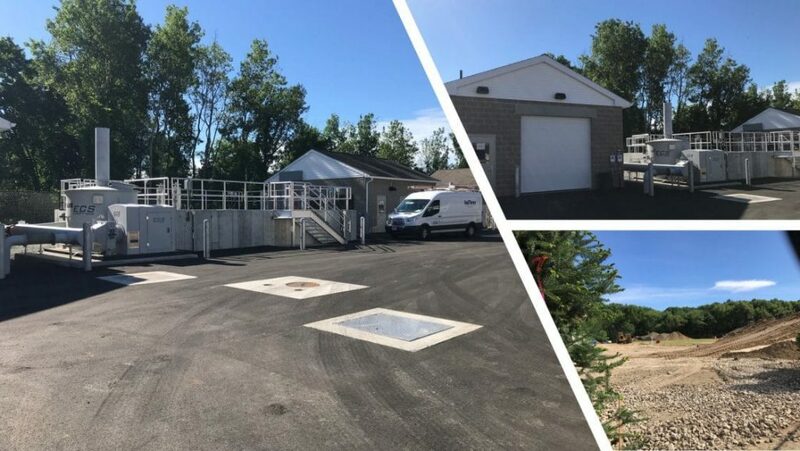 As a result of conducting these I/I investigations, the Town has the ability significantly reduce the amount of extraneous water entering the collection system, as well as free up capacity at the treatment facility. 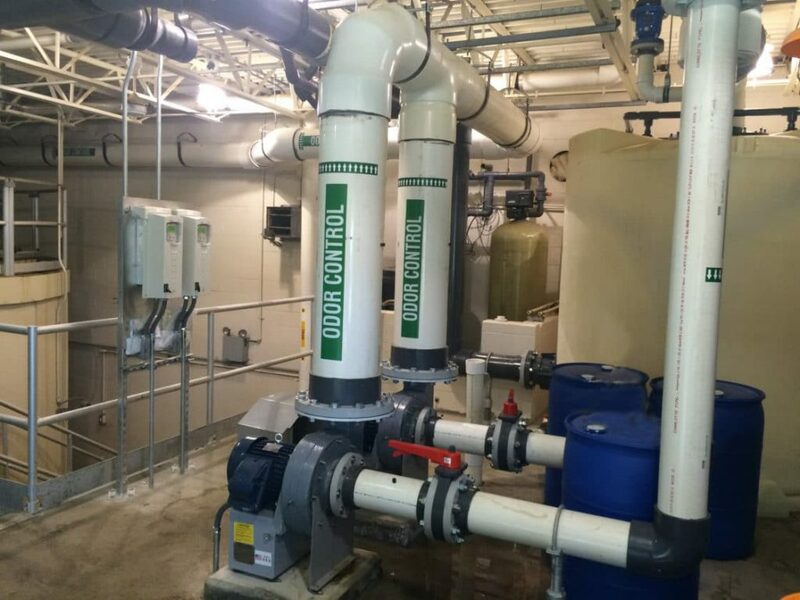 The Town of Milford has also incorporated a 5:1 removal policy within the Town Bylaws, which requires Contractors/Builders to remove 5 gpd of I/I from the system for each gallon of wastewater proposed to be discharged, which minimizes repair costs for the Town and their residents.